Destinations Where do you want to travel? * Notice: The calculation is informative, and we are not responsible for the possible variation in the actual calculation for billing of parking. 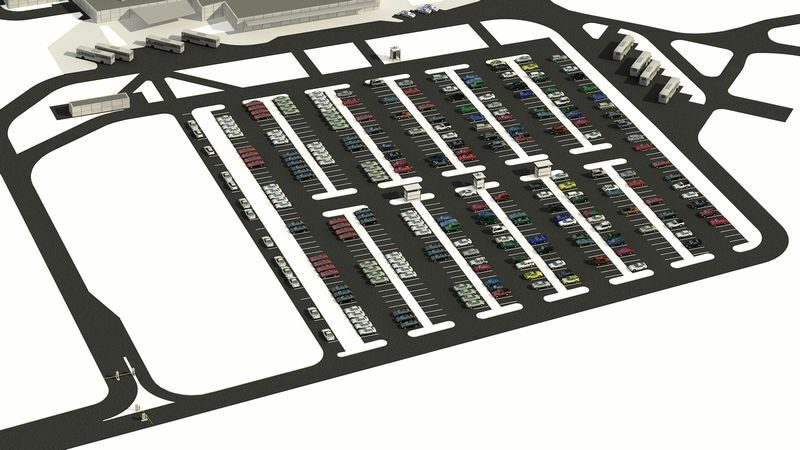 At Zadar Airport there is an open space parking lot with 577 parking spaces available to you. You check in at the entrance ramp by pressing a button on the ticket machine. You will receive a ticket marking the time of entrance and then park your car. On leaving Zadar Airport you will insert the ticket into the machine for paying parking fee. After completed payment you will get the same ticket back which you insert into the machine at the exit ramp with the bar code facing upwards. The previous actions will activate the ramp, lifting it upwards and you will be free to leave the parking lot. If you need an invoice you will have to fill up a form at the Info-desk in the passenger terminal building and send it together with a copy of your receipt for the payed parking fee to e-mail parking(manki)zadar-airport(tocka)hr. You will receive the receipt by mail within a few days.